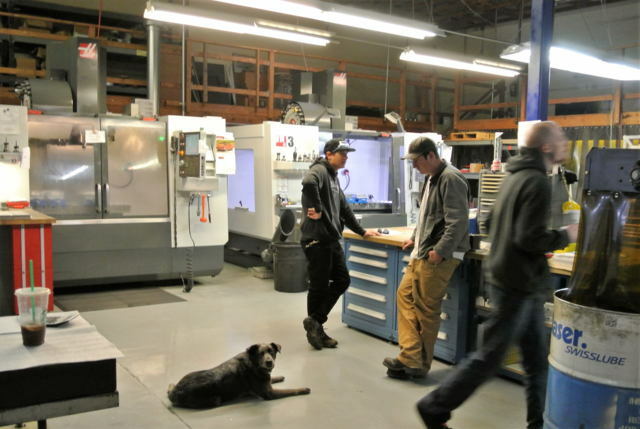 Schedule a tour of our shop - we would love to show you around! Call, email or submit the CONTACT US form on this page to schedule a tour. Please note that all quote request submissions are kept strictly confidential. If your file size exceeds the upload limit, please contact us via email.